Hostel 365 is an independent building on the protected territory, having modern LOFT-stylish rooms for groups, tourists with kids and also for single tourists. 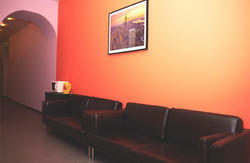 The Hostel 365 SPB is perfectly suitable for those who value excellent service at a reasonable price. The combination of high quality modern decoration with fragments of antique brickwork creates peculiar interior style. 17 Cozy rooms are able to accommodate 2-8 guests, 80 persons in all. 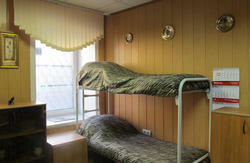 The Hostel 365 SPB awaits its guests 365 days a year. 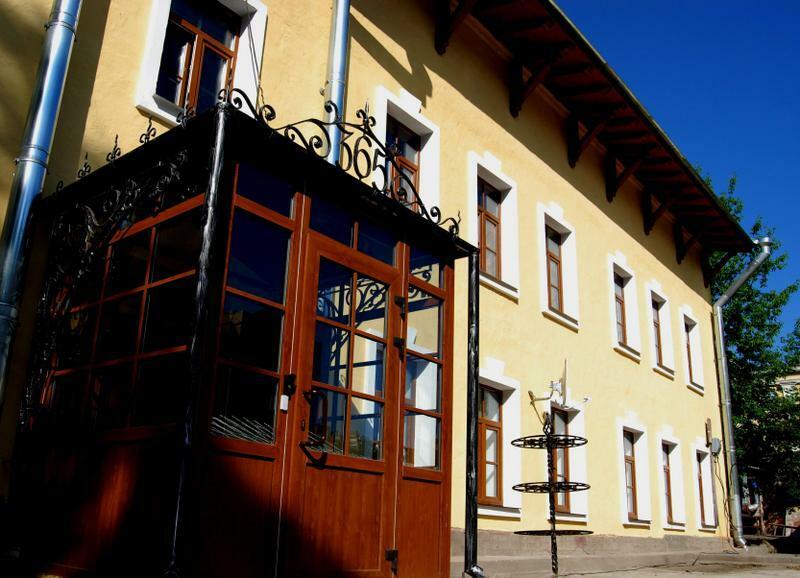 The detached building of the hostel has 2 wings, so it is possible to accommodate families.